A national survey of the science, technology, engineering and mathematics workforce has yielded mixed results for women in STEM, with a smaller wage gap than in other sectors but fewer opportunities for promotion. Overall, STEM salary increases have crept ahead of the national average, and conditions have slightly improved over the last 12 months for the STEM workforce as a whole. However, the annual Professional Scientists Remuneration Survey conducted by Professionals Australia and Science & Technology Australia (STA) has highlighted that female scientists are not getting the same opportunities for promotion or seniority as their male peers with similar qualifications and experience. STA CEO Kylie Walker said it’s clear this inequity still needs to be urgently addressed, and is particularly pertinent on International Women’s Day today (8 March). “There are important national programs underway to address structural and systemic inequities, such as the SAGE program, but they will take time to have an effect on wage and promotion inequities,” Ms Walker said. “I believe a step-change is called for, such as that created in Iceland for example, where wage equality has been protected through legislation. The gap is historic and enduring, and requires bold and significant action if we are to see change in the near future,” Ms Walker said. 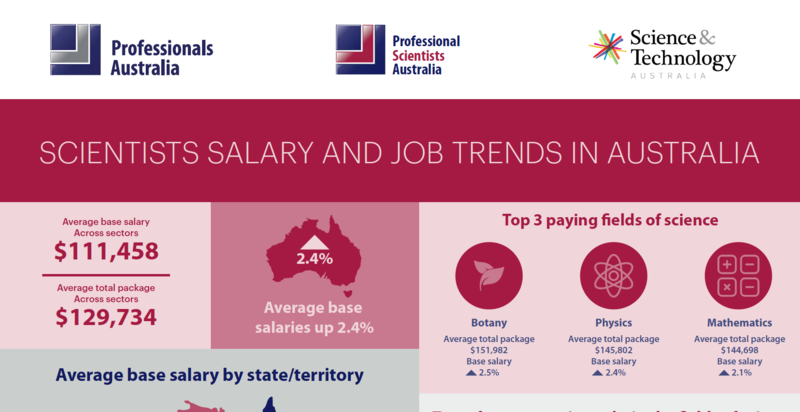 Australia’s most comprehensive snapshot of science and technology working conditions, the Professional Scientist Remuneration Survey also found that job security remains a longstanding issue for scientists and technologists. “More than 40 per cent of Australian scientists surveyed were thinking about leaving their job in the next 12 months, and many of them have cited a lack of job security as the prime reason,” Ms Walker said. “This issue comes up every year in this survey. The casualisation of the STEM workforce and the short term funding cycle in scientific research compounds that sense of instability. 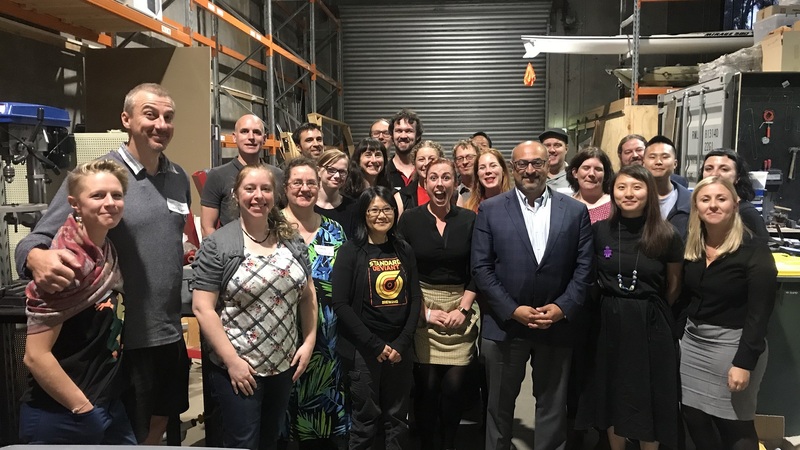 Two-thirds of Australia’s STEM professionals reported that their organisation is suffering in the face of cost-cutting and one third reported a decline in the number of scientists being promoted to decision maker-roles in their organisation. “As a nation we’ve invested in building a strong and enviable workforce of scientific and technological researchers – they are our nation’s solution-seekers and future-builders,” Ms Walker said. “But this survey shows through gender inequity and short-termism we are squandering this resource. 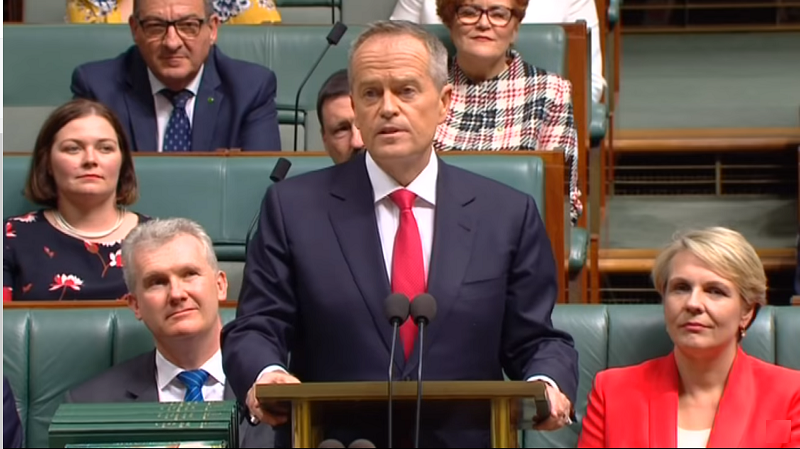 “Australia must take direct action to implement a strategic, stable, long-term approach to supporting all scientific researchers to keep defining challenges and articulating solutions for our health, wealth and wellbeing,” Ms Walker said. A summary of the report can be found on the Professionals Australia website, and a full version is available upon request.